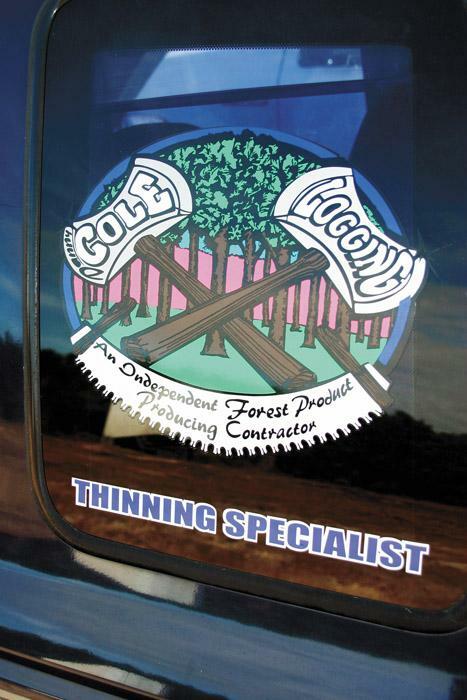 Southern Loggin’ Times’ April issue spotlights Mississippi’s Brian Hickox, who is dedicated to land stewardship and helping maintain a positive public image for loggers. 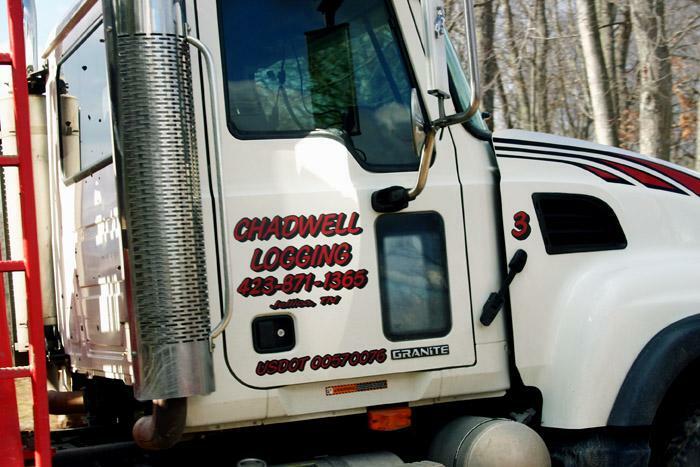 Also featured are Tenn.’s Chadwell Logging, where logger Willie Chadwell logs with chain saws and dozers and branches into real estate development, and NC’s Cole Logging, where brothers Danny and Ronnie Cole have blended their logging experience to tackle everything from chipping to logging in endangered species habitats. 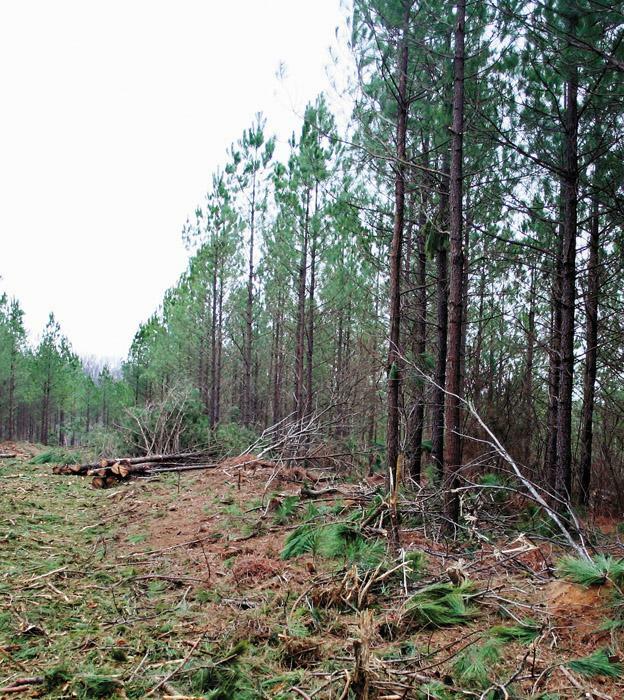 An article investigates whether or not forestry ordinances are on the upswing, and the Southern Stumpin’ section discusses biomass. Over the past three years big buzzwords in the forest products community have included biomass, biofuels, and now add a new one: cellulosic ethanol. Unless you’ve been living in a cave, you know this is all about using various sources of cellulose, specifically wood, to create alternative fuels. Willie Chadwell gives the immediate impression of a man who is quite happy with his life. He looks you in the eye, smiles and gives a firm handshake. If he’s downtrodden by his work, it doesn’t show. He seems good-natured and laughs a lot. Whether divine intervention or luck has anything to do with it, the Cole brothers, Danny and Ronnie, have found a working niche and do what they can to maintain it. Forestry is arguably the best, most beneficial use of land, especially when land management activities are conducted according to accepted silvicultural best management practices (BMPs) and applicable state and federal law.